#141 Mehitable Brown (1714-1758) is #141 on my Ahnentafel list, my 5th great-grandmother who married #140 Thomas Dill (1708-1761) in 1733. "Mehitable Brown the daughter of Samuel and Ruth Brown was Born at Eastham on the first Day of December annodomini : 1714." Thomas and Mehitable (Brown) Dill had at least five children, and probably eight children. There are records in Medford for sons Thomas, Samuel and Thomas (again), and records in Eastham for sons Aaron and James, but there are no records in either place for Moses, Betty and Thomas (again). When Thomas died in 1761, guardians were assigned for Moses, Betty and Thomas, so they were all under age 18 at that time. 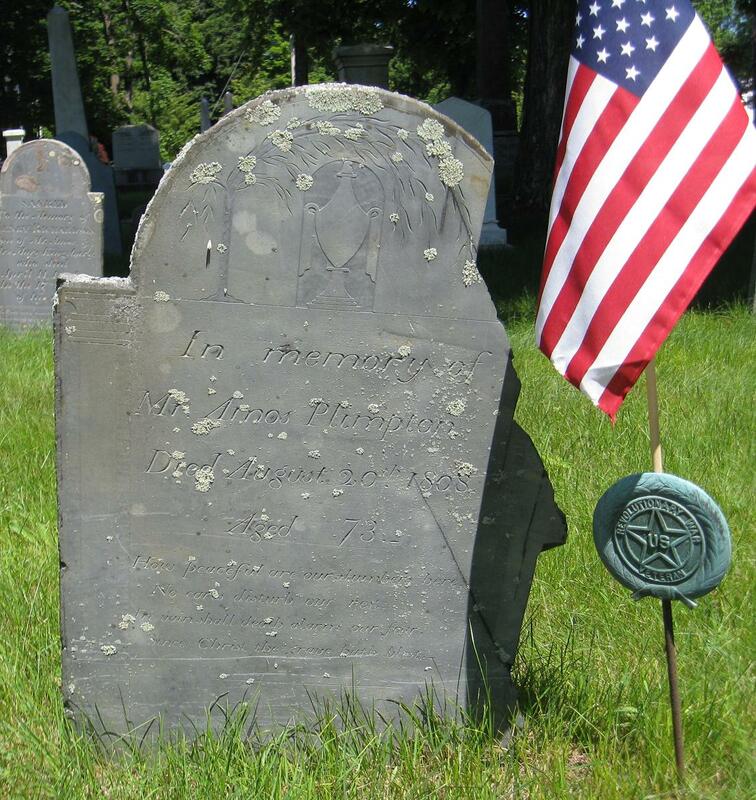 Mehitable (Brown) Dill died before 1758 when Thomas Dill married Mary (Baker) Higgins. There are no probate records for Mehitable Dill. There are no known gravestones or burial records for either Mehitable or Thomas Dill. 1. Col. Leonard H. Smith, Jr. and Norma H. Smith, Vital Records of the Towns of Eastham and Orleans (Baltimore, Md. : Genealogical Publishing Company, 1993), page 36, Mehitabel Brown birth entry. 2. "Massachusetts, Town Clerk, Vital and Town Records, 1627-2001," digital images, FamilySearch (http://familysearch.org :, Barnstable > Eastham-Orleans > Births, Marriages, Deaths, 1701-1796 > image 64 of 126, page 109, Thomas Dill and Mehitable Brown marriage entry . 3. The Mayflower Descendant (Boston, Mass. : General Society of Mayflower Descendants), Volume 17, Page 82, Marriage of Thomas Dill and Mehitable Brown. 4. Col. Leonard H. Smith, Jr. and Norma H. Smith, Vital Records of the Towns of Eastham and Orleans, page 95, Thomas Dill and Mehitable Brown marriage entry. 5. Col. Leonard H. Smith, Jr. and Norma H. Smith, Vital Records of the Towns of Eastham and Orleans, page 145, Thomas Dill and Mehitable Brown marriage intentions entry.